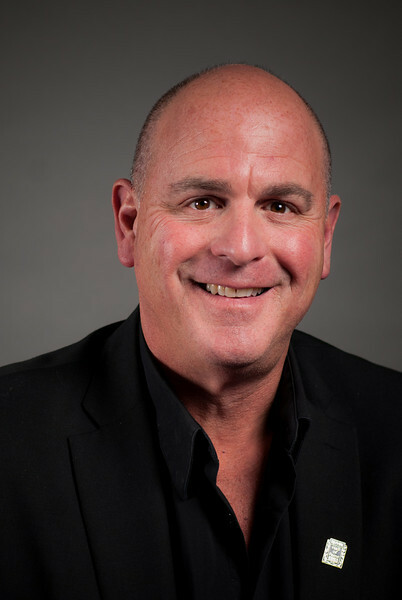 Perry A. Caruso, GRI, SRES, ABR, and CBR is a licensed Realtor in Rhode Island. Perry learned at a very young age, working alongside his father, Peter Caruso, owner and operator of Caruso’s Fruit Stand in Cranston Rhode Island, how to work with the public and the way to treat his customers with the utmost care and respect. He realized early on that his customers are the most valuable asset to his business, a value he carries through today. After graduating from Cranston High School East in 1977 he went on to own several successful retail businesses until setting his sights on Real Estate. He began his Real Estate career in 1986. Over the past 30 years, he has acquired invaluable experience in helping thousands of home buyers and sellers achieve their Real Estate goals. He is a member of the RE/MAX Hall of Fame, The National Association of Realtors, The Rhode Island Association of Realtors, and The Greater Providence Board of Realtors. Perry understands that buying/selling a home is no simple matter. It involves complex financial and personal decisions. He provides the expertise and personalized attention you expect and deserve, even after the transaction is completed. Perry knows that a home is a reflection of your lifestyle, values and memories; which will undoubtedly be one of your greatest assets. Many of the home buyers and sellers that have worked with Perry are now lifelong clients and friends who often refer him to their friends and family members. Perry is a loving husband of 28 years to his childhood sweetheart Mona and a father to two wonderful daughters, Lexi and Mia. Perry has been a Maître‘d at Twin Oaks Restaurant in Cranston for many years, where he enjoys meeting people in a more personal and relaxed atmosphere, many who have become his clients and friends. During his free time Perry enjoys gardening and spending time with his family and friends at Bonnet Shores Beach Club during the summer months and at his daughter’s sporting events during the school year. Feel free to contact Perry any time at 401-447-1800, perrysold@gmail.com or perrysold.com.